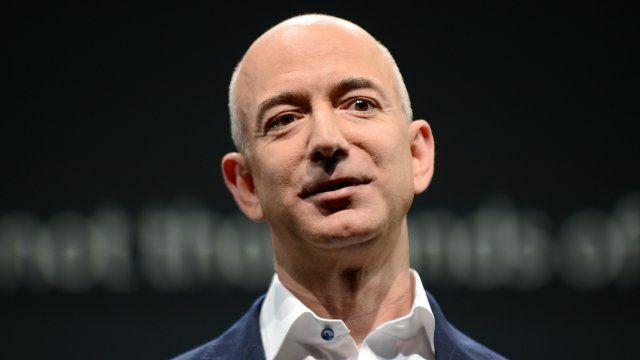 Amazon boss buys Washington Post Jump to media player The boss of Amazon, Jeff Bezos, has agreed to purchase the Washington Post newspaper for $250m (£163m). Sun website goes behind paywall Jump to media player People now have to pay to read The Sun newspaper online. 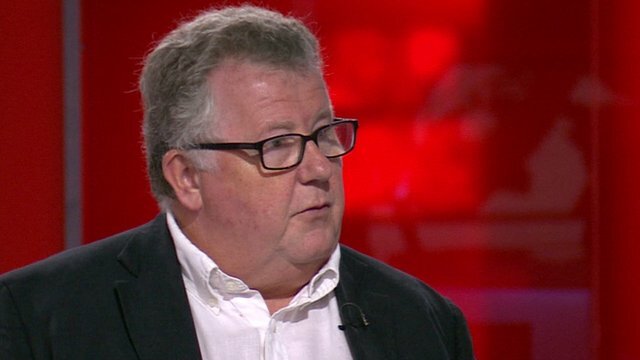 Media expert Steve Hewlett says the paywall could work owing to its distinctive non-news content. 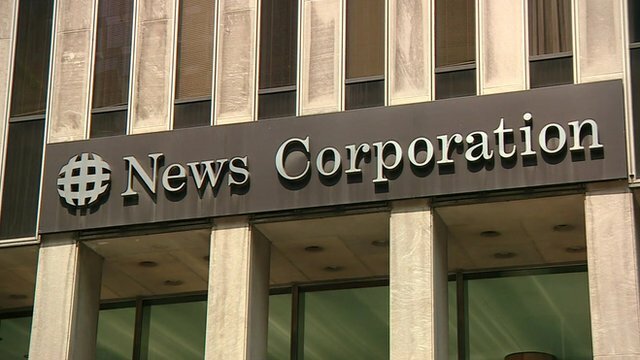 News Corp splitting into two Jump to media player Rupert Murdoch's media empire News Corp is in the process of being split into separate publishing and entertainment companies. 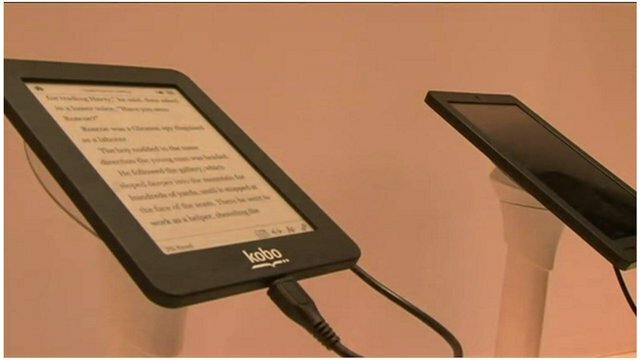 Japan's bid to challenge Amazon Jump to media player After buying the e-reader Kobo, Rakuten, a Japanese e-commerce company, is looking for other areas in which to expand. The boss of Amazon, Jeff Bezos, has agreed to purchase the Washington Post newspaper for $250m (£163m). Mr Bezos is buying the paper and its other print properties in a personal capacity. The Post has been owned by the Graham family for 80 years. Michelle Fleury reports from New York.